With each passing year, more people are spending more money on vacations and tours. According to an article by the Office for National Statistics, Brits are spending more on travel and tourism. The travel and tourism industry all over the world is growing with leaps and bounds because more people are expressing interest in it. More people are likely to pack up their bags mid-year and decide to explore a new city, a new country, or a new continent. 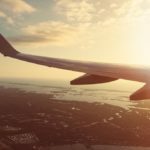 If you are reading this article, it is safe to assume that you are one of these people or that you are somehow connected to the travel industry. Each place has its own uniqueness, and putting this into consideration when embarking on trips is very important. This would save you a lot of hassles. However, there are general guidelines to follow when traveling to a place you have never been to. Deciding what guidelines are essential and which ones are just mere additional tips can be difficult, especially if you are quite new to travel and tourism. This is because there are so many guidelines you will find on the internet. 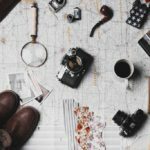 This article makes things easier for you by providing a simple guide to things you should do and/or take along with you when visiting somewhere new. Information is a very important tool you need to equip yourself with when travelling to a new place. This means that you have to do a comprehensive research on the city you are traveling to and ensure that you know the essentials pertaining to vital things like accommodation, transportation, food, and security. There is nothing like gathering too much information when visiting a new city. 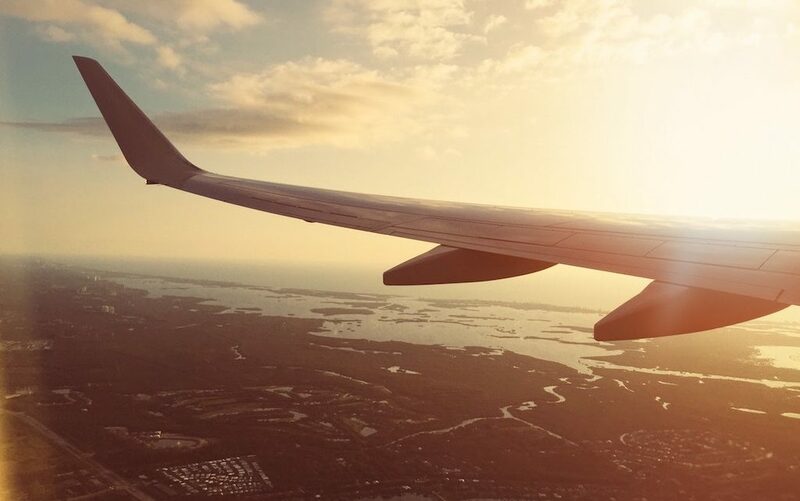 This means that if it is possible to book flights or accommodation before you embark on your journey, then you should definitely go ahead and do so. Avoid last minute activities. They will only make you hasty and this can lead to terrible mistakes that can ruin your trip. Being organized will save you a lot of stress. With proper organization, you do not have to worry about forgetting something important you need for your journey. One major way to ensure that you stick to proper organization is by drawing up a comprehensive checklist. Your checklist should include the essential things you need while in the city, and then every other extra thing you are bringing on the trip. This helps you track your things. It is never a good thing for you to travel to a place and not have good cellphone signal. This can be dangerous, especially in a world that relies heavily on the digitization of things. There are cities you will travel to that you would encounter poor mobile signal, and you would definitely need to find a way to get better signal. A signal amplifier does the job and you can get one online from Mobile Booster. Travel, explore, and have the time of your life by following these guidelines.